Worried about your lack of Valentine’s Day plans? Don’t bother. It turns out being single is better for your health. 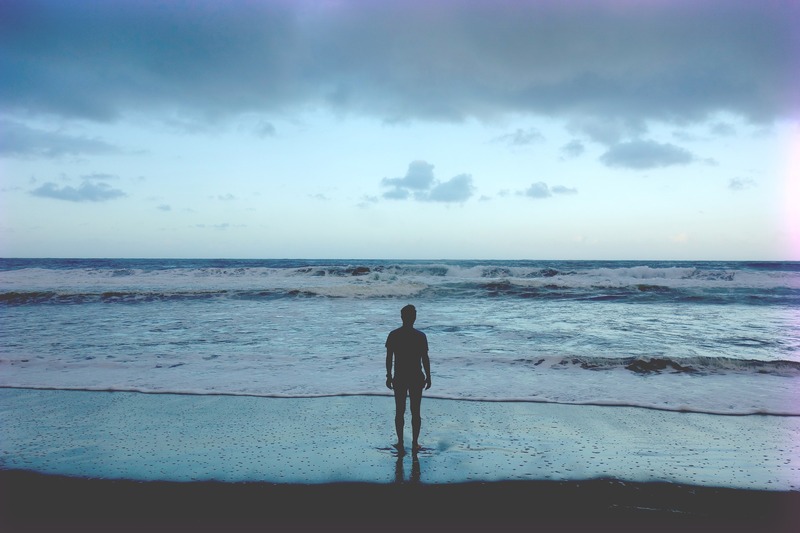 New scientific research says being ‘alone’ has a number of benefits. Bella DePaulo, a psychologist at the University of California Santa Barbara, prescribes to the single life, taking her findings across the globe. Claims that getting married makes people happier, healthier, and less isolated are based on studies that, methodologically, could never support such claims. I will explain what is problematic about so many of the relevant studies. I will also describe the results of some of the highest quality studies available and show they do not support the ‘get married, get happier and healthier’ narrative. In some important ways, getting married does not result in lasting improvements. People end up about where they were when they were single. In other ways, results are exactly the opposite of what we have been led to believe. For example, single people are more connected to parents, siblings, friends, neighbours, and coworkers than married people are, and when people marry, they become more insular. Rarely do they acknowledge other factors that are totally separate from anything that happens within a marriage. People who marry get access to more than 1,000 federal benefits and protections, many of them financial. With greater economic advantage comes greater access to many other advantages, such as better health care. Married people are also advantaged by the relentless celebration of marriage and coupling and weddings that I call matrimania. Single people, in contrast, are targets of singlism – the stereotyping, stigmatising, marginalising, and discrimination against people who are single. The important people in the lives of single people are also marginalised. People such as close friends and siblings are not valued in the same way that spouses are, and they are not covered by laws such as the Family and Medical Leave Act. However DePaulo acknowledged the research on the psychological benefits or singledom is lacking.